Probation has finally arrived! 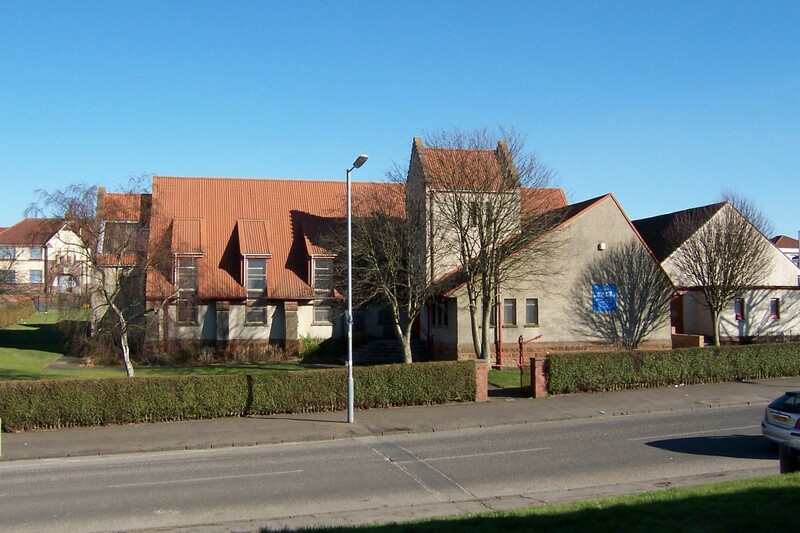 Above is a photo of Trinity Parish Church, Hamilton, where I will be working for the next 15 months in order that I may get a continuous and intensive period of practical training and experience for the Ministry, to begin to ‘firm up’ the training and experience gained during my shorter placements. It is an incredibly useful part of our training as it provides us with a much more immediate and direct preparation for parish ministry. Trinity is in the Fairhill area of Hamilton, which is at the top of Hamilton in the direction of Quarter, Chapelton and Strathaven. It is a large parish with a lot of maze-like housing areas, which make me very thankful to Messrs. Tom and Tom (My Sat-nav)! I officially started on Monday 1st and spent the first week with my supervisor planning the weeks ahead. We have visited a number of housebound parishioners together in order that I may be introduced before arriving unexpectedly on the doorstep in the weeks to come! At the close of my second week, with a number of visits and a couple of funeral observations under my belt, I can safely say that I am going to enjoy my time at Trinity and cannot wait for what lies ahead!